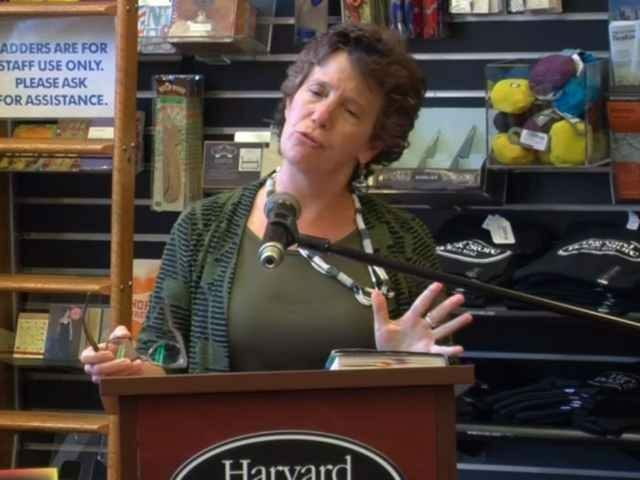 A Title IX investigation has been filed against Northeastern professor Suzanna Danuta Walters who authored the infamous “Why Can’t We Hate Men?” column this year in the Washington Post. Breitbart News reported in June about a Washington Post column by Northeastern professor Suzanna Danuta Walters entitled “Why Can’t We Hate Men?” which asked readers to consider adopting a universal hatred for all men. Walters cited several social issues faced by women to back up her case for hating men. At the end of the column, she said that women have “every right to hate” men. Now, a Title IX investigation, which was first reported on by Toni Airaksinen of Campus Reform, has been filed against Walters. A men’s activism group filed the complaint, arguing that Walters was unfit to teach students. Mark J. Perry, an economist at the University of Michigan, Flint, wrote an email to Northeastern University. In the email, Perry argued that male students and colleagues couldn’t expect fair treatment from Walters. If Walters believes that men should “step away from power” and not “be in charge of anything,” why would she help male students and colleagues succeed?